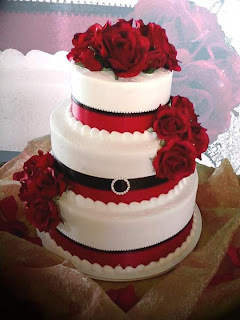 Ontario Bakery: Winter Weddings: Ideas and Pictures of Cakes and More! Winter Weddings: Ideas and Pictures of Cakes and More! Getting married in the winter needn't leave your creativity cold. Try incorporating some of these ideas, and check out dozens of wedding cake pictures on our website. Winter themes: Choose a winter theme. Consider a winter-focused theme like a white Christmas (in California! ), pine forest, candle-lit wedding, New Year's, or Valentine's Day. 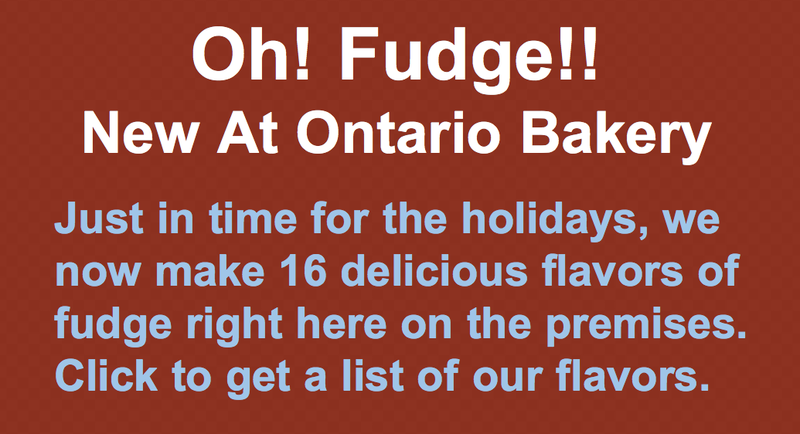 Winter flavors: We have more than 30 cake flavors and fillings at Ontario Bakery! Consider: red velvet for a Christmas or Valentine's wedding, pink champagne-flavored cake for a January wedding, or warm up with our Italian Rum Cake, or Bailey's Irish Cream cake. 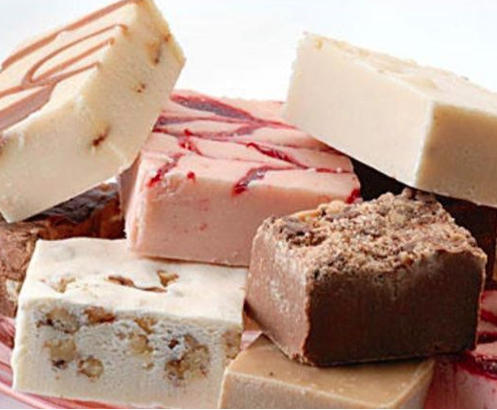 Check out the complete listing of unique flavors on our website. Add coziness: Consider serving hot beverages such as mulled cider or hot buttered rum, instead of the traditional. Incorporate cozy fabrics like tweed, wool, cashmere, velvet, or corduroy. Add candlelight and firelight, or evoke it with other decor, colors, and led lights. Winter favors: Great winter-themed favors include peppermint candies, bags of hot chocolate mix, hand-knitted ornaments, spiced nuts, or candles. 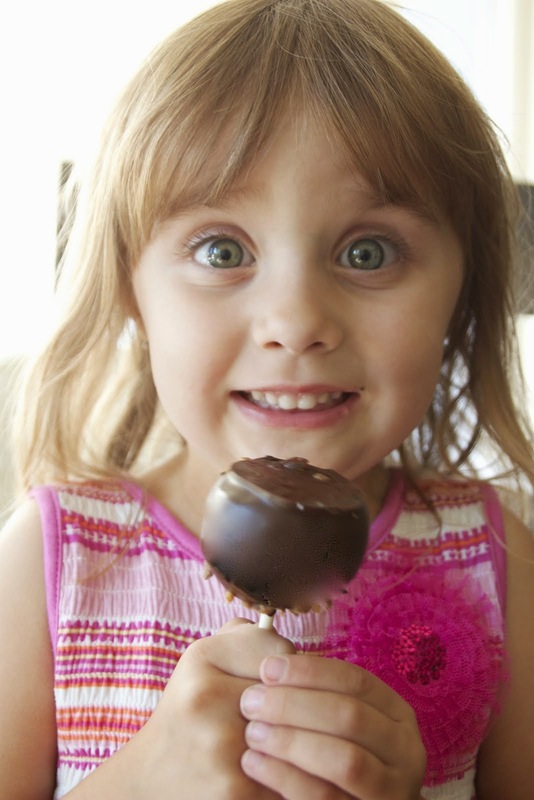 Or consider custom-designed cookies, cake pops, mini pumpkin loaves, or other baked favors from Ontario Bakery. Faux snow: If you'd like the magic of a frosty white wedding in Southern California, consider a destination wedding at a ski lodge, rental of a snow machine, or for a low-cost option- paper snowflakes as decor, and cones filled with snowflake confetti for guests to throw instead of rice.